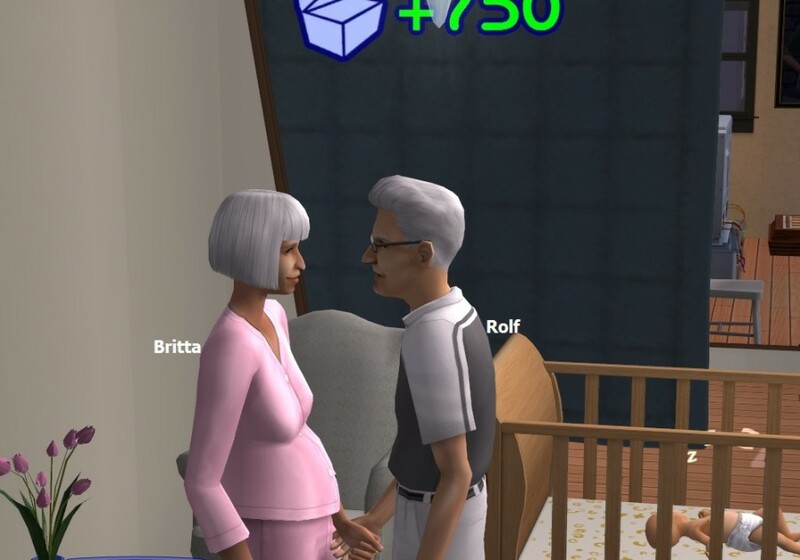 Previously at Myren, Rolf and Britta was dating as usual. 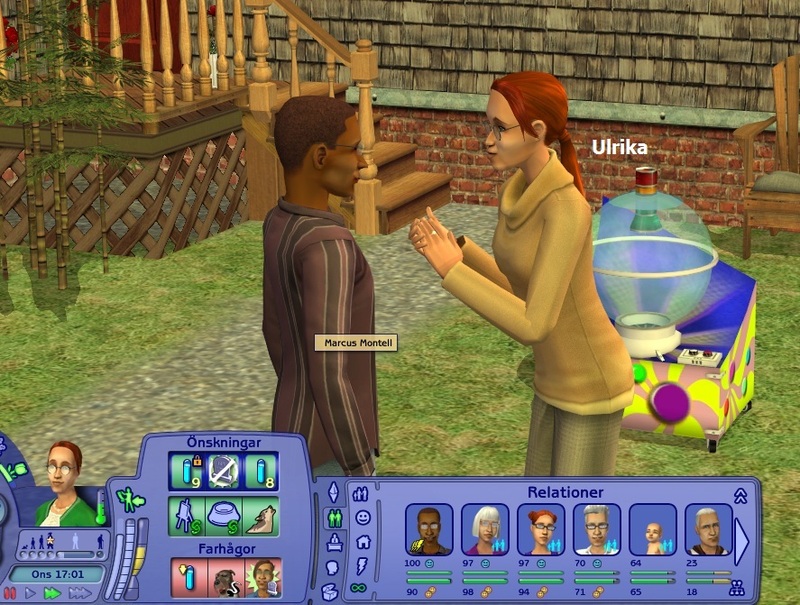 Ulrika moved back home from university. 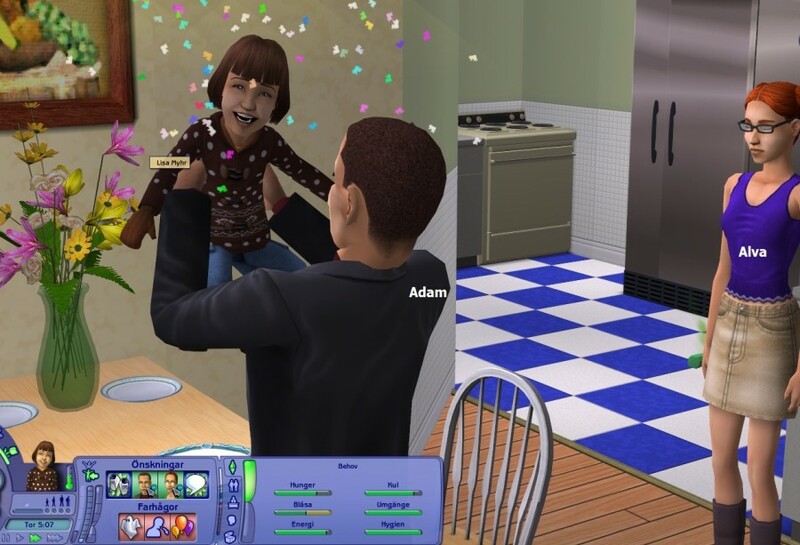 She invited her fiancé Adam Wern to move in. 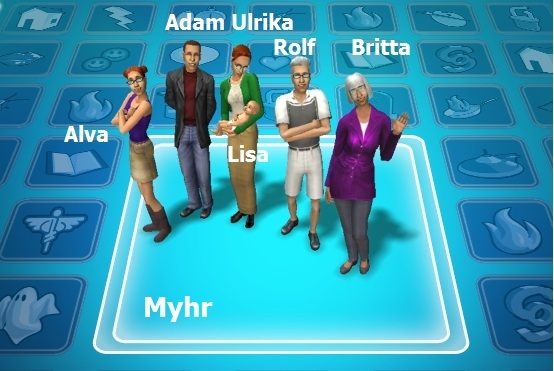 Britta became a Professional Partyguest. 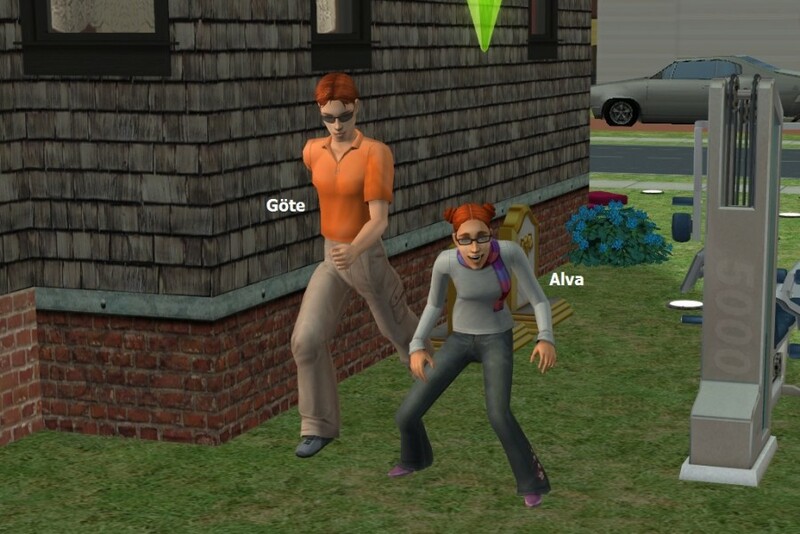 Alva played with friends and grew up to a Popularity teen and got her first kiss from townie Glen. 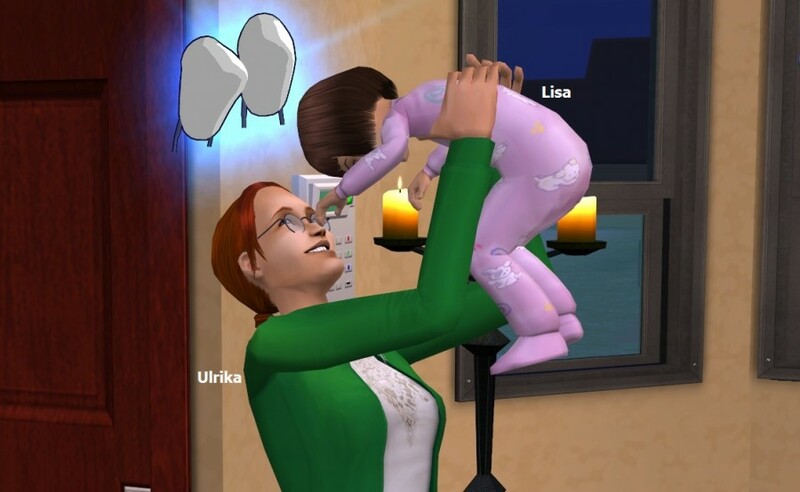 Lisa was born. 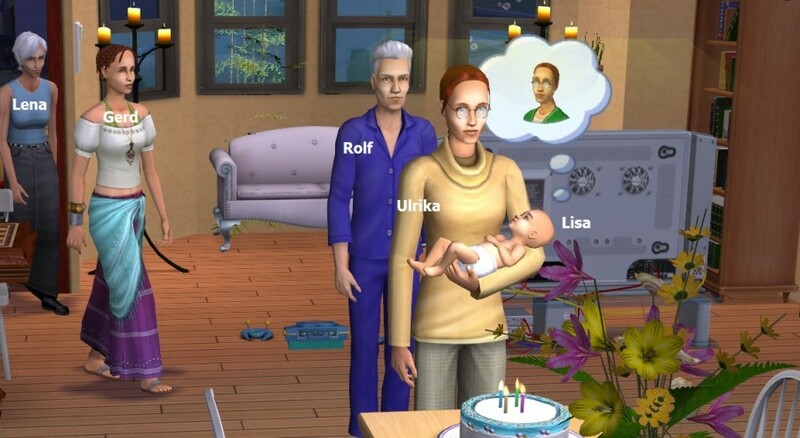 At least it gives Rolf the satisfaction to select a secondary aspiration of Family. 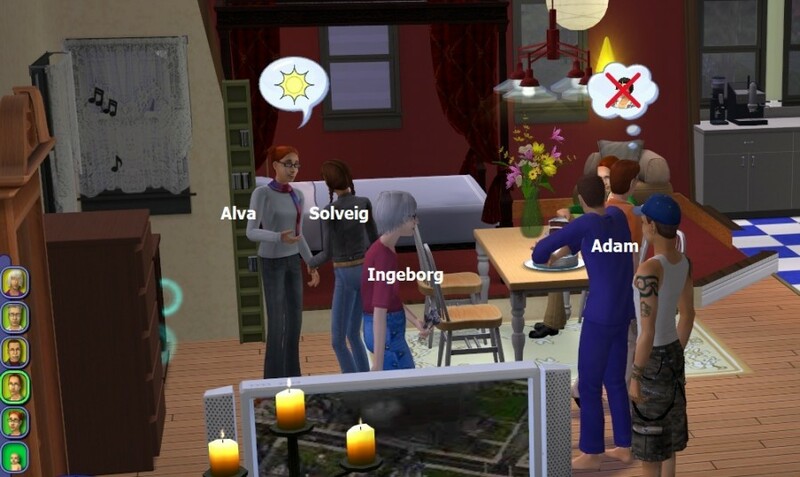 Adam finds a job as a real time strategist in the gaming career. 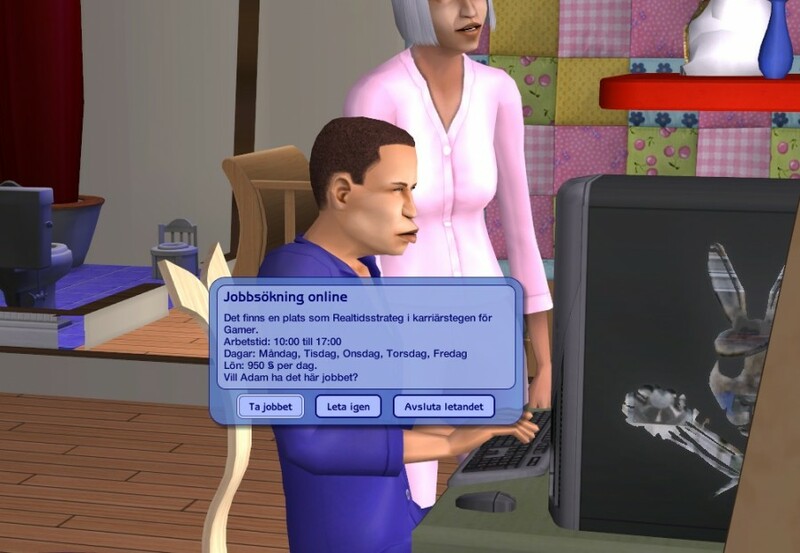 He looks like he needs glasses, squinting at the screen like that. 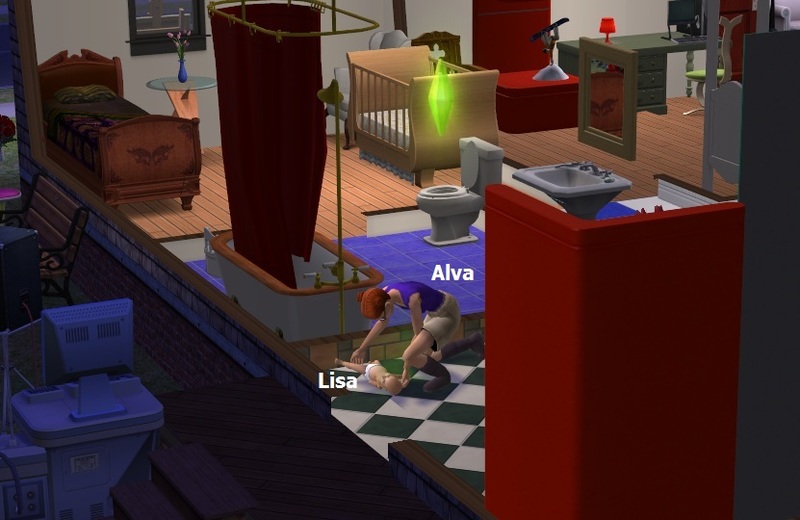 Nothing happens this time, but when it’s time for Lisa’s birthday we have problems of a different kind. Glitches! 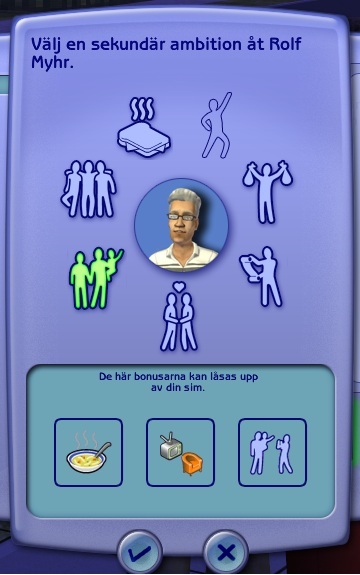 And two days need to be replayed, which means that Adam never found his Gaming job but is still a Professional Partyguest. Then - birthday. Take 1. The next morning - Finally!! The glitches seem to have settled with the strange birthday. Let’s hope for the best for next round! I have seen two tries, maybe three, but was rediculous! 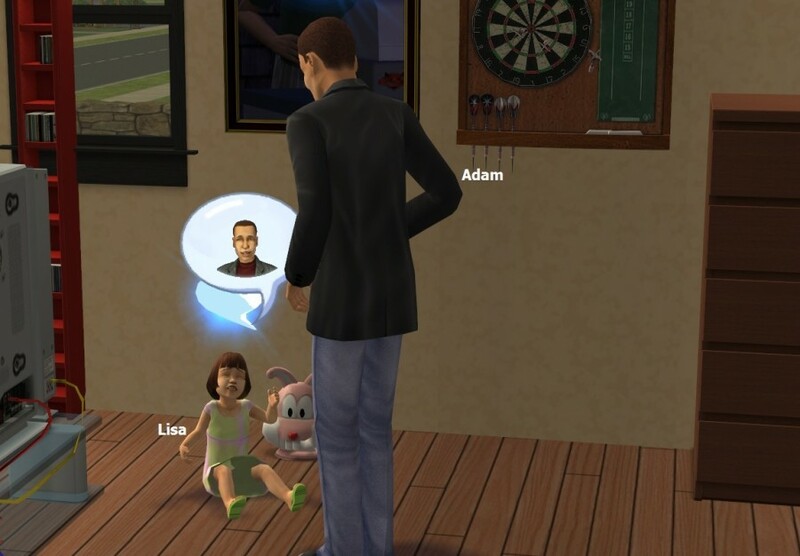 Ok, this entry with Adam's potty mouth really made me chuckle :) I really don't blame him though, I'd probably have been saying worse in his place ;) I always dread when it comes time for a baby to age up. It doesn't work right more often than not. What's really annoying is when you end up having to buy 2 or 3 cakes before it works, then you have all that extra cake sitting around. 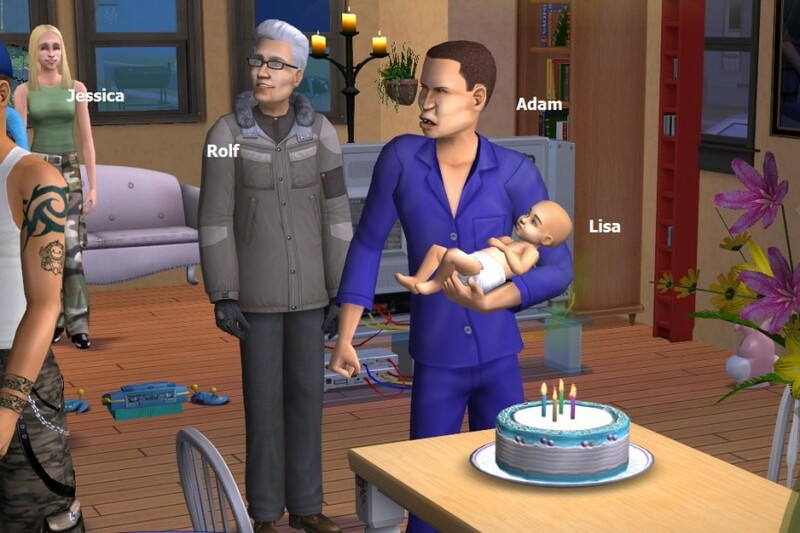 Eventually someone will age the kid up, but I've had sims stand there holding the kid almost literally all night before it finally kicked in and worked. It seems to be one of the most common glitches, but this was really the longest wait I've had! 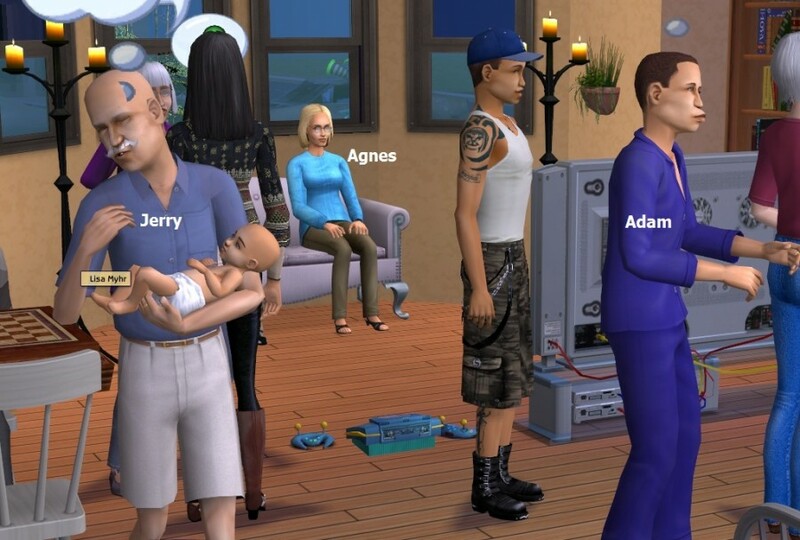 Lovely with the game crash ... and then nothing unfolds the same way next time, especially frustrating in combination with births. 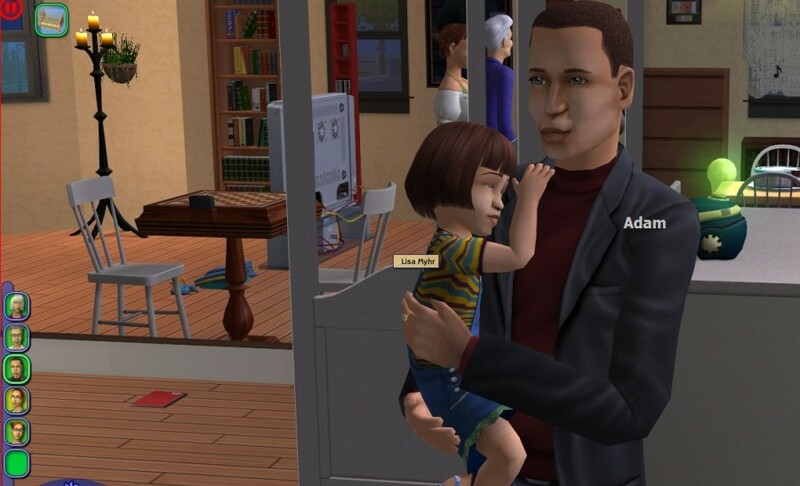 I've actually had that hard a time to grow them up before, but now I've hadn't had any problems at all. 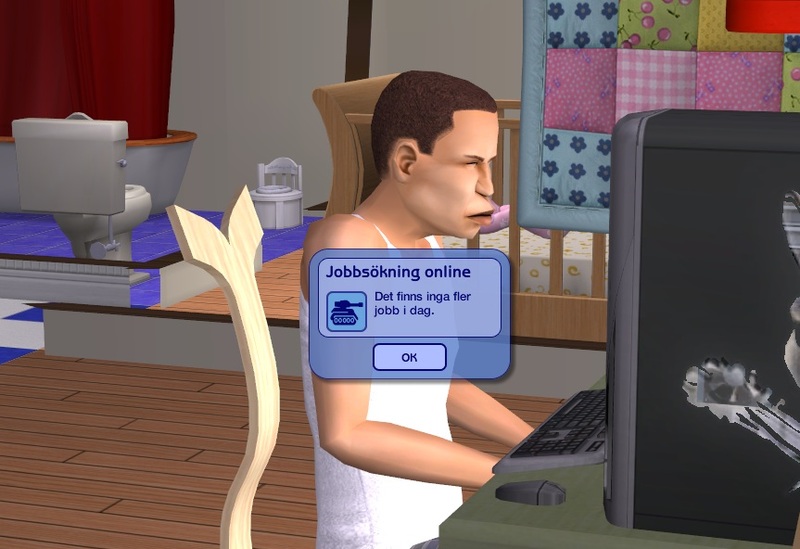 I had to reinstall my game for other reasons and that probably solved that glitch. It was a funny update though. And that notorious Marcus Montell. 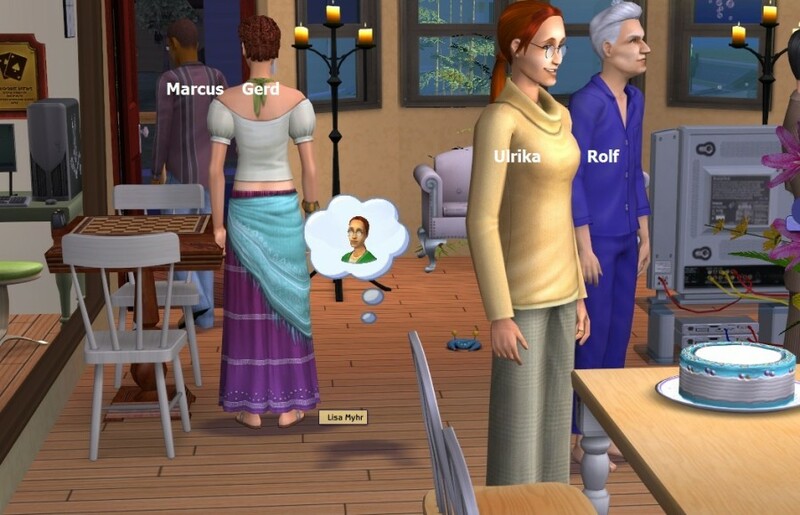 Ah Marcus and Ulrika. *shakes head* Man, those glitches seemed annoying. 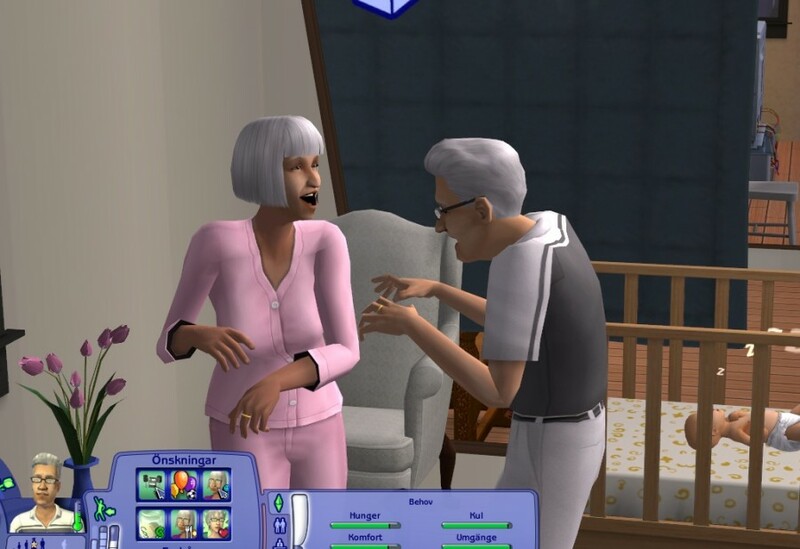 I've certainly had some frustrating time aging up babies, but never anything that bad. 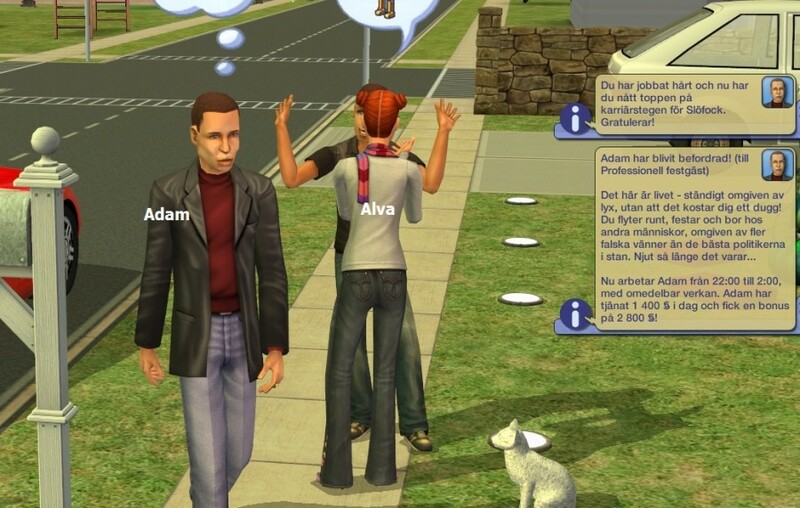 *crosses fingers it won't happen soon* :) Poor Adam really looked upset. I've had them refuse for a couple of times, but yeah...five??? Wow. 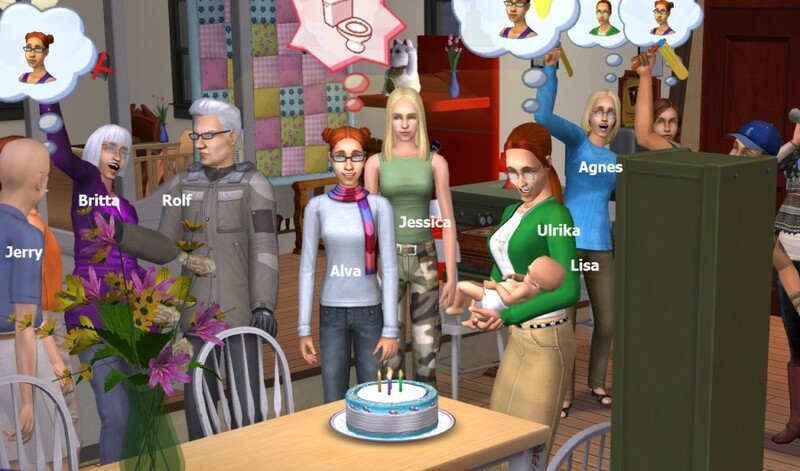 LOL...I LOVE the Alma birthday picture...everyone's cheering and she's thinking, I GOTTA PEE!! !